OFFERS DUE BY 12pm MONDAY 4-15. 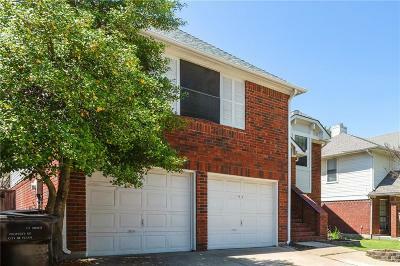 Check out this Unique property in Plano! Great location close to shopping, restaurants, and with easy access to the highway. Numerous unique updates throughout the home. 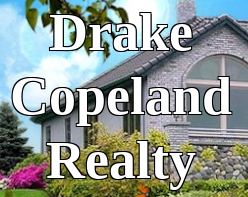 Great 4 bedroom floorpan, with 2 bedrooms downstairs and 2 bedrooms upstairs. 3 full baths that have all been remodeled and 2 living rooms. Large kitchen has bar top seating and is open to the living room for a great open concept feel. In addition to all the interior cosmetic updates the backyard has a massive gazebo that would be great for entertaining friends and family on weekends. Also, one of the HVAC units has been replaced in the last year and the roof is 2 years old. This is not one to miss!